This 20 minute journey tells the incredible story of our student, Stacy. Diagnosed with RA in 2003, Stacy declined to a state where she was bed-ridden and in a wheel chair by 2016. 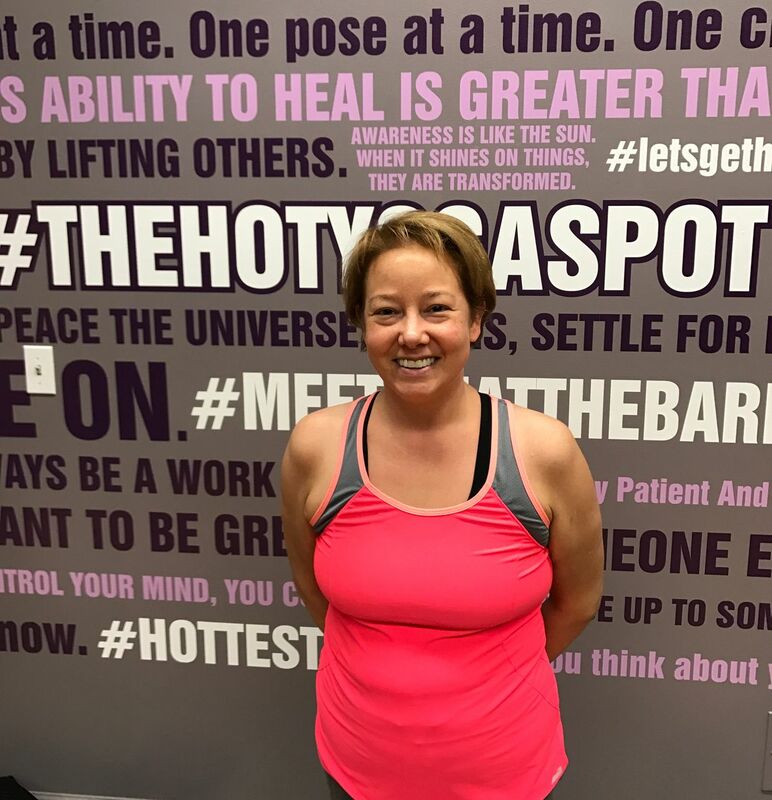 With the help of this program (and daily Bikram Yoga classes at The Hot Yoga Spot) she has completely transformed her life and her health. This video shares details of how her health declined, the medicines and modalities she used to treat RA and the side effects associated, and how she was ultimately able to pull herself back into good health. Pay extra close attention at minutes 4:40 and 18:55 when she discusses her journey into Bikram Yoga and how it has significantly impacted her life and her ability to relieve symptoms associated with her disease.